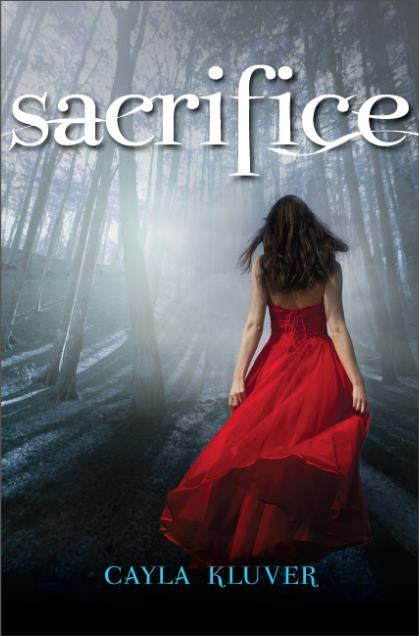 SACRIFICE is a wonderful fantasy novel that tells the love story of both Alera and Shaselle, two young but incredibly strong teenage women, and their struggles to restore their medieval-esque kingdom to grace. Cayla Kluver's newest novel is the final instalment in the Legacy trilogy and it picks up with the citizens of Hytanica determined to reclaim their nation. I love how the chapters alternate between Alera and Shaselle - it gives a sense of what it's like behind the palace walls with Alera and a voice from on the city streets with Shaselle. The novel is a fitting way to end the series, although a little sad with the many losses and deaths in the book. But of course there are a lot of lighter, more humorous moments scattered through the book, including trysts between couples, witty remarks and moments of wild abandon. It's definitely a great way to end a series.